Kicking off the top 10 we have the Bass song of the year. 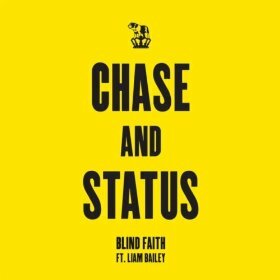 It has been a brilliant year for Chase and Status and this is their crowning achievement. Expansive dub production with a vocal as massive in scale, this is a grand achievement in the genre. Hearing this in a club will always be a brilliant moment, the bridge section before the final build of synth getting to me every time I hear it. Run The World (Girls) is a mess of a song, literally 4 minutes of B shouting about female Independence over a Major Lazer track. I accept this fact, and yet 191 listens later it’s my TUNE of 2011. I haven’t listened to any song from 2011 as much as I have Run The World (it being at 5 on my most listened playlist) and it’s because the song combines everything I love about Single Ladies, Diva and Pon De Floor into a massive anthem. 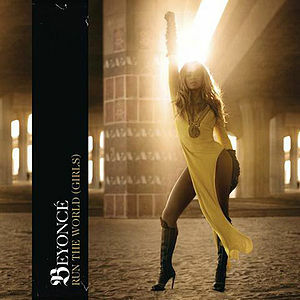 Who run the world? I would have to go with Queen B! 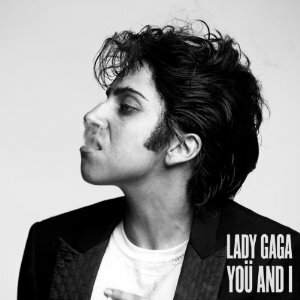 GaGa’s back, and with the first ‘ballad’ she’s released. I’ve been enjoying You And I since the song debuted in June last year, the piano led performances giving GaGa her acoustic anthem on tour. The album version pushed the song into Queen territory, Brian May himself playing on the album. The country twang gave GaGa her first genuinely new sound too, another reason why it has to appear here. Following predictable efforts from bandmates Cheryl and Nadine, the prospect of yet another member of Girls Aloud releasing solo material was worrying. 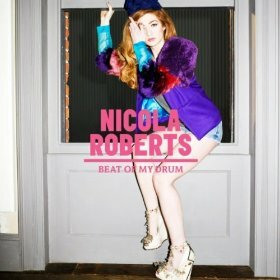 I shouldn’t have been worried, because the result is Beat Of My Drum a frenetic Diplo production featuring lyrics so infectious even the ‘indie’ kids sat up and took notice. The UK Robyn? From me, you know that’s as high as praise can be! 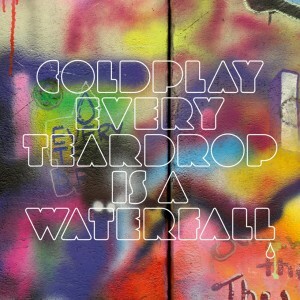 I always liked Coldplay, but would never have thought to listen to them out of choice. 3 seconds into Every Teardrop I was sold on the new sound for the band. The slow build up of synth, guitar then drums as the song progresses makes this the band’s most euphoric, feel good and in opinion best song yet. Hearing it live next year is something I can’t wait for. Whenever Britney makes a ‘comeback’ the pressure is on to deliver the best Pop music possible with the lead single. Hold It Against Me was a song I knew instantly would be one of my favourites from the year. The dubstep breakdown, the chorus being held back until the last minute and a classic Britney talky moment make this not only one of Britney’s best ‘modern’ hits, but one of my favourite songs of 2011. 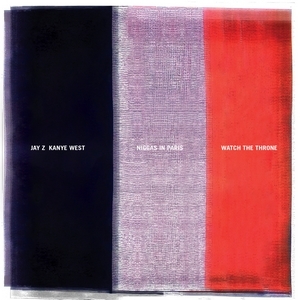 An early highlight from Watch The Throne, when I heard that N**gas in Paris would be getting a single release I couldn’t be happier. It’s an honour to be given a shoutout on such an epic song, the Mary Kate and Ashley moment being just one amazing moment. I haven’t even mentioned the incredible Blades of Glory samples which are so apt for Kanye especially, what he’s saying doesn’t have to make sense, it’s just provocative for the sake of it. Throw in one of the best final minute production switch up ever heard on a Rap record and you have one of the best songs of 2011. Completing a set of 5 singles from Born This Way to make my list, Marry The Night opens the album with enough gusto to outpace just about everything else that follows. It doesn’t matter that the rest of the song is brilliant though, Marry The Night would be here regardless because of the best minute of music she’s ever produced. The final minute is so over the top, her screaming ‘THE NIIIIGHT’ to incredible production from Garibay is probably my moment in music of 2011. A song that appeared on my second favourite album of last year makes it to the runner up position this year. It may not have become the hit it deserved to be, but Call Your Girlfriend is Pop music at its best. Lyrically fantastic, Robyn plays ‘the other woman’ telling her boyfriend to let his current girlfriend down easy, with the sort of detail that only someone who’s been through similar heartbreak could know. Robyn made it to number 1 last year, but who could have beaten her to the top spot in 2011? If you read either my best of Kanye West or album of 2010 lists you should have seen this coming. All Of Lights is the best track on my favourite album of all time, so by that logic it fully deserves its place as my favourite song of 2011. At 5 minutes, it’s a bloated record with over a dozen other artists making small appearances along the way. Alicia Keys, Kid Cudi, Elton John, Fergie and John Legend all make their mark but it’s the girl who’s name I have placed above as a feature who comes the closest to stealing this song from Kanye. Rihanna delivers her most assured vocal performance ever, delivering the best chorus since Empire State of Mind. Kanye holds onto the reigns though by packing all of this stuff; the epic drum patterns, Alicia’s ‘wohowoaahh’, the smashes of brass, the moments where the beat disappears, all into one massive record. If any song deserves to be known as being Epic it’s All Of The Lights, the song I suspected would top this list if released when I heard it last November. 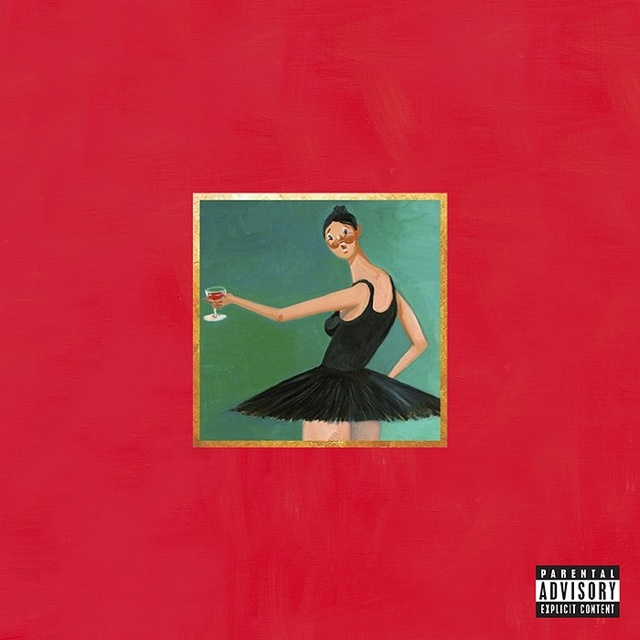 The best song of 2011, from the incomparable Kanye West. Tags: Britney Spears, Chase and Status, Coldplay, Jay-Z, Kanye West, Lady GaGa, Nicola Roberts, Robyn. Bookmark the permalink.